On our website you can read a lot of romantic poems online. You want to find nice short love poems, poems about friendship or nature ? On the left navigation bar you can choose the preferred topic. 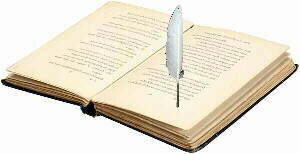 We hope, we can put you into good humor with our romantic poems.